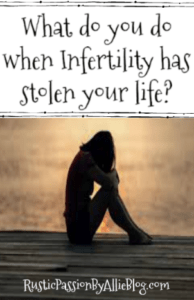 What do you do when Infertility has stolen your life? 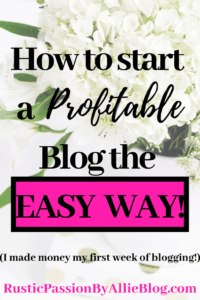 This blog post is completely raw and very vulnerable. 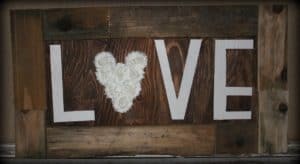 With it being National Infertility Awareness Week I wanted to write a quick post about our most recent trials and bring some insight regarding infertility. If you don’t have infertility chances are you know someone who does. 1 in 8 couples have it. How crazy is that? 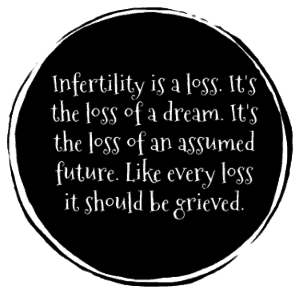 I know many couples that have struggled with infertility but not many people talk about it. I get it, I understand why a lot of people grieve in silence. But it shouldn’t be that way, you don’t have to! I am super open to talk about our infertility journey over the years it has helped me grow in more ways than I can say. I still don’t understand completely why God gave me this trial. Hopefully one day I will. The main reason I wanted to share our story is to let other people know it’s ok to feel broken, it’s ok to get jealous, it’s ok to be angry, and it’s ok to take a break from treatments if you have emotionally had enough. After nearly 6 years of trying to have a baby, 2 failed IUI’s, 1 Infertility surgery that had no positive impact in the end, countless medications, multiple miscarriages.. it’s ok to not be ok. It’s ok to say I have had enough I can no longer continue with treatments at this time. I feel like over the years Infertility has stolen my life, it has stolen my happiness, and it has stolen my faith. In the most recent months Tyson and I have finally found clarity and been able to make a conscious decision to stop letting infertility run our entire lives. It was all I thought about literally every single day, it consumed me. I have told myself through out the years that I may never have my own child in this life, and that’s ok. Once I started actually believing it is the moment I felt free. I am enough, being a wife is enough. Having a loving marriage with someone who adores me is enough! I am not saying giving up is the right option for everyone. But taking a break from treatments was the right decision for us. It has ultimately lead to a life where I am not constantly stressed and heartbroken. That is no way to live. I chose to not let infertility control my happiness anymore. I chose to take back my life. I chose to love my husband everyday with every fiber of my being because together we have an incredible life. I am not saying we will never go back down the road of trying to have our own baby, because God’s plan is always greater than mine. 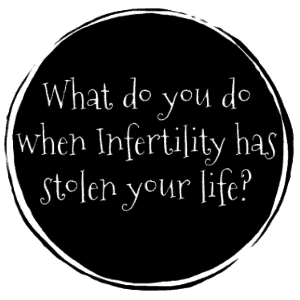 So what do you do when infertility has stolen your life? What I did was take a step back to reevaluate things and choose to be happy every single day. Choose to live life with a grateful heart. Make that decision for you and your spouse. In end that’s what matters. Find something that you are passionate about and jump all in. 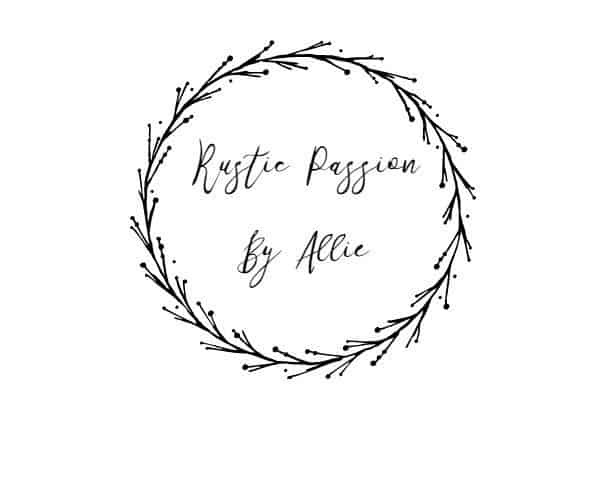 There are so many things that I focus on because I am passionate about them. 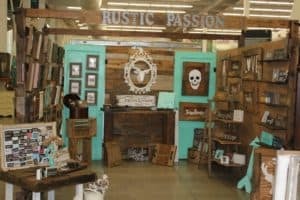 Home Decor, and Crafts are what I love to do so I found a way I can do that full time. Recently Tyson and I have found a passion for traveling and we are blessed that we get to travel the world and experience so many beautiful cultures and places. 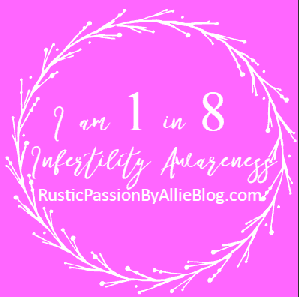 If you are going through infertility you are not alone. I love hearing from my readers and connecting with people. If you ever need a listening ear I am only an email away. Thanks for stopping by today friends. Happy National Infertility Awareness Week. You never know who is struggling with infertility it may even be your best friend. 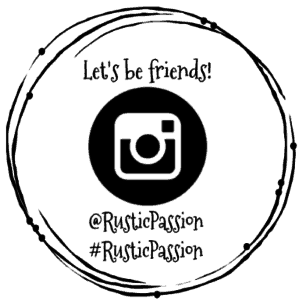 20 Farmhouse Pillows on Amazon for Cheap!! 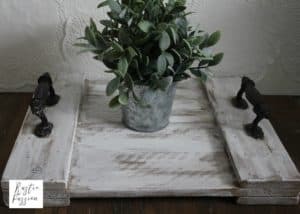 The Cutest Farmhouse Spring Decor on Amazon for Cheap! 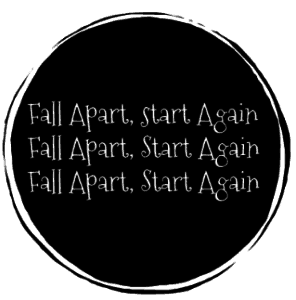 It is a new year and a new start. So can I be real and honest with y’all for a minute?! I am so thankful for what 2017 has brought to my family. Tyson and I have had one heck of a ride it has absolutely been the most difficult year of our lives. I am 1 in 8. What exactly does that mean? 1 in 8 couples struggle with infertility. Isn’t that crazy to think about?